Our carefully selected SPRING COLLECTION offers some inspiring pieces to transform your home - a great way to reward yourself after some Spring cleaning. To celebrate, we are offering 5% OFF with code MAR171* UNTIL 9PM MONDAY! We’d also like to introduce our sister company, MOBILITY PRODUCTS 123, who offer a wide range of mobility equipment, products and services. 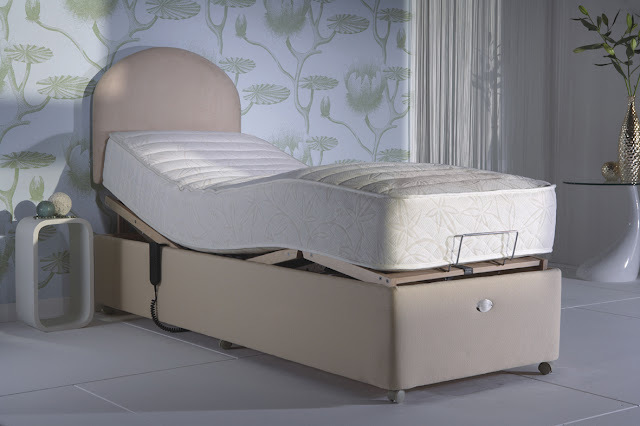 Find adjustable beds in a variety of sizes at Mobility Products 123. There’s also an impressive selection of scooters and wheelchairs available. (*Please enter MAR171 when prompted at the checkout to save 5% on any order. Offer ends 9pm 05/03/12. Please note only one discount code may be used per order.) Pin It Now!